Another sad death occurred Sunday evening when Albert Smith was drowned in the Howe Lake while bathing with his brother and a party of young friends. The exact cause of his death is not known, as it seemed impossible to tell whether it was the result of drowning or of heart failure. The body was rescued within a few minutes after it had disappeared and every effort made to restore respiration, but to no avail. beyond his depth, but as he seemed to be getting along alright the rest of his party did not pay much attention to him, and then suddenly discovered that he had disappeared. They immediately began diving and soon brought his body to the shore. It was found that he had swallowed very little water, and that indicated that he had died from heart failure. Albert James Smith is a son of Mr. and Mrs. David Smith, who live about four miles southeast of this city. He was raised on a farm and educated in our public schools. 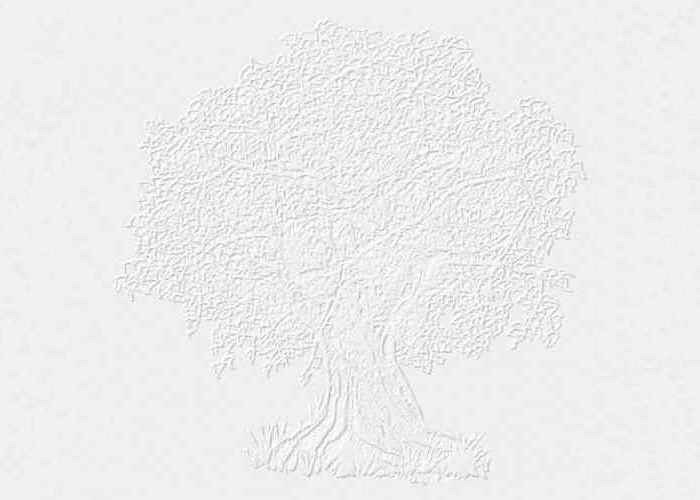 Since completing his education he has been working on the farm and was an industrious and hard working young man, who was held in esteem by his friends and acquaintances. This sad death comes as a blow not only to the family and relatives, but to the community at large. The deceased was born April 25, 1900, and at the time of his death was aged 20 years, 2 months and 2 days. The funeral services were held from the Christian Church Tuesday afternoon, June 29th at 2:30 o’clock conducted by a student of the Pastor Russell faith. The remains were laid to rest in the Sheridan cemetery. Body Recovered Within Seven Minutes. Howe Lake, near Howe, claimed its first victim, Sunday, when Albert James Smith, the twenty year old son of Mr. and Mrs. David Smith, who live south of Auburn, met his death in the waters of the pond by drowning. 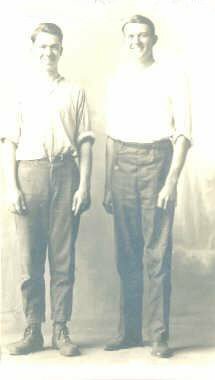 Young Smith, his brother and several other young men and boys were bathing in the lake about 6 o’clock Sunday evening, when the young man who was unable to swim got beyond his depth and sunk without a struggle. He was about twenty feet from the northwest bank of the pond when he first went down. His brother saw him when he first went under and then saw his head rise out of the water and could see the victim of the tragedy blowing water from his mouth just before he went down the second time. The brother naturally thought that Albert had ducked his head in the water and went on about his bathing without paying any attention to the matter until he looked back a second time and saw the top of Albert’s head when the latter went down the second time. Francis, the brother, too, was unable to swim and he called to his companions that Albert was drowning and urged them to save him. Linn Mayer, Russ Zimmerman and Harold Hendy, three of the strongest swimmers in the lake at the time made an immediate response to the appeal. They hurried to the spot and made every effort to locate the body of Albert. Linn Meyer was the first to find it. He was feeling his way in a hole about 6 ½ feet deep when his feet encountered the limp form of the drowned lad. He caught his foot under the body and called for those nearby to help him raise it. One of his companions misinterpreted the call and thought Linn had called for help for himself, and he frantically caught Linn by the hair and tried to drag him to shallow water. With assistance the body of Albert Smith was brought to the surface after it had been in the water, spectators think, about seven minutes. The body was taken to the east bank of the lake where the bathers tried for half an hour to resuscitate him. They used every known aid to the drowning and succeeded in getting about a pint of water out of his lungs. When the body was found, Albert had sunk face downward, with his hands extended toward the bottom, and his body slightly bowed. His muscles were still relaxed when he was brought to the bank. Dr. Irvin was summoned and he also worked hard for a long time to resuscitate the drowned man, but without success. There is a theory that Smith must have fainted or suffered a heart attack as he went down. The remains of the drowned lad were taken to the home of his parents, three miles south and two miles west of Auburn, where they were prepared for burial. 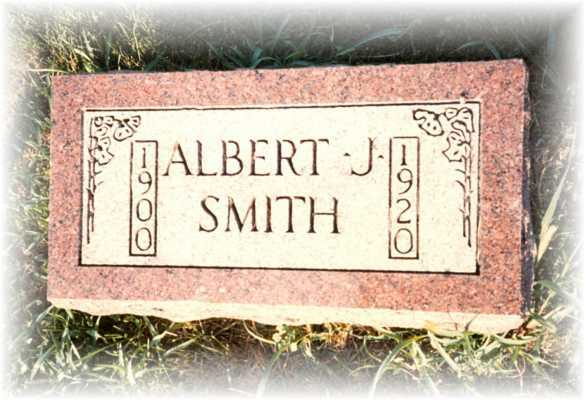 Albert Smith was born at Auburn, April 25, 1900. When he was a year old his parents moved to a farm six miles southwest of Auburn, and where he grew up. He was an obedient and loving son, and attended the Rosemont School. The young man was a natural born mechanic and took a course at the Lincoln Auto and Tractor school, from which he graduated in 1917. Funeral services were conducted Tuesday, 2:30 p.m., at the Christian church in Auburn, and the remains interred at Sheridan cemetery. Relatives from a distance attending the funeral were A. C. and William Eltiste of Overton, Nebraska; Mrs. Minnie Wingert, Sumner, Nebraska; Henry Kaiser, Phillipsburg, Kansas; Mrs. Eugene Sire and three children, of Insman, Nebraska; Friends from elsewhere were Mr. and Mrs. J. C. Kantz, Nebraska City, Nebraska; Mrs. F. C. Hendee and son, Harold, of Lincoln.